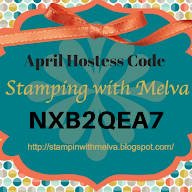 Stamp with Melva: Are you excited for the Stamparatus? Yesterday I posted about the new Stamparatus from Stampin' Up! I'm so excited about this new stamp positioning tool. SU! has been working on it for over two and a half years with the help of demonstrators from around the world. It is amazing! There are features on the tool that are not available on other similar tools - a total of 4 stamping surfaces - each plate can be flipped over. You can also move the plates down to allow you to stamp multiple times on the same project without moving your paper! Best yet is the price point. $65 Canadian (compared to others on the market priced between $90 and $110). Stampin' Up! is introducing a reservation process for this ordering the Stamparatus. 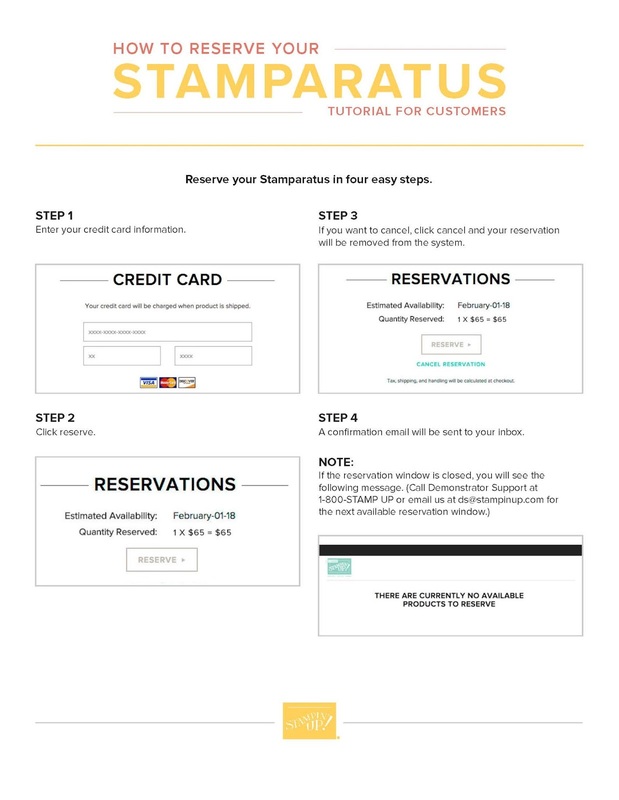 You will reserve yours in one of three reservation windows (the first one is November 16) and the Stamparatus will be delivered to you in early 2018. 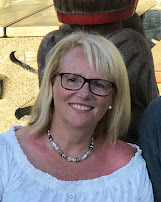 You will visit my online store and sign in to your account (set up an account if you don't already have one). There will be a link for reserving the Stamparatus. You can order one tool in each of the three registration windows. 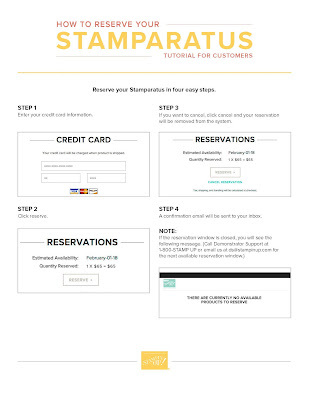 When the Stamparatus is ready to ship (see the expected dates below for each window) you will receive an email instructing you to go into your shopping cart and finalize your order. In February & March shipping months you will also earn a Free Sale-a-bration item and you will be promoted at that time to add your selection. Are you excited? I know that I sure am! Have any questions or need help with setting up your account online so that you can reserve? Email me!